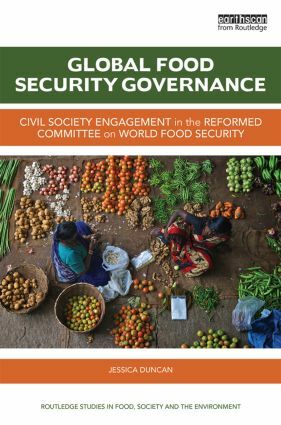 Routledge has made up a nice list of their books that address issues related to food security. The great news is that there is a 20% discount available. Also, my book has been discounted slightly on Amazon. An e-book is also available. Posted on October 7, 2015 October 7, 2015 by foodgovernancePosted in UncategorizedTagged Books, Food Security.